This post is the fourth in a series exploring the National Library of Medicine’s rich and varied collection of “herbals,” which are books devoted to the description of medicinal plants (and sometimes other natural substances) with instructions on how to use them to treat illness. The Library’s herbals are some of the most beautifully illustrated books in the collection, and they are full of remedies that have not yet been tested by modern science. 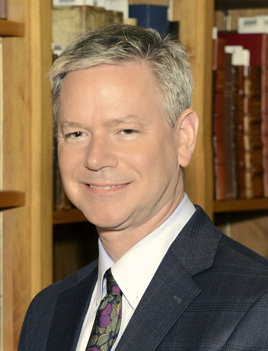 As mentioned in a previous post, medical humanists were busy editing ancient texts for the new printing presses in the fifteenth and early sixteenth centuries, and many Greek texts were being translated into Latin in order to make them more widely approachable. 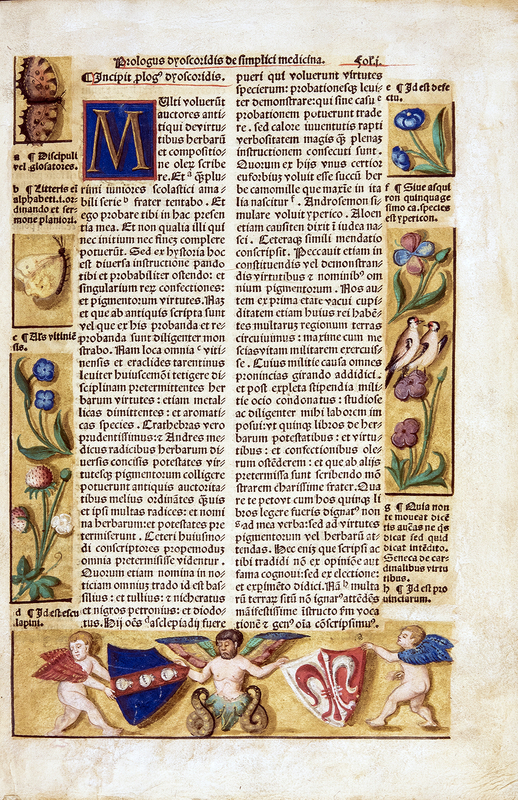 During this period, research into medicine, including medicinal plants and botany, consisted primarily of seeking out more complete and more accurate manuscripts, and making the best possible translations into Latin. One of the most popular ancient physicians after Galen and Hippocrates was Dioscorides of Anazarbus, a Greek physician born in southeast Asia Minor in the Roman Empire in the first few decades C.E. During his lifetime, Dioscorides purportedly traveled extensively with the Roman military seeking medicinal substances from all over the Roman and Greek world. He benefited greatly from the ease of travel across wide stretches of territory under the control of the Roman Empire at the height of its growth. Between about 50–70 C.E., Dioscorides wrote his fundamental work, Περι υλης ιατρικης, known in Latin as De Materia Medica. This five-book study focused upon “the preparation, properties, and testing of drugs” and became the most central botanical and pharmacological work in Europe and the Middle East for the next sixteen centuries. 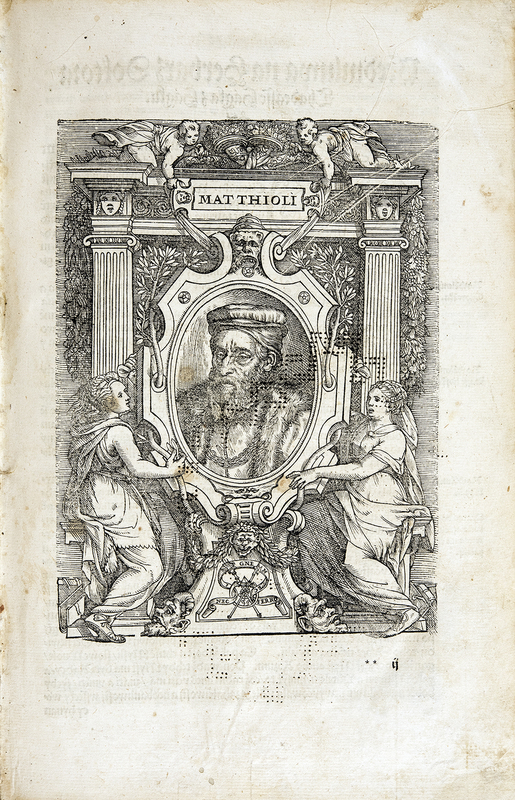 Pier Andrea Mattioli (1501–1577), an Italian physician and botanist originally from Siena, studied this ancient text enthusiastically and became the most renowned Dioscorides translator and scholar of his time. 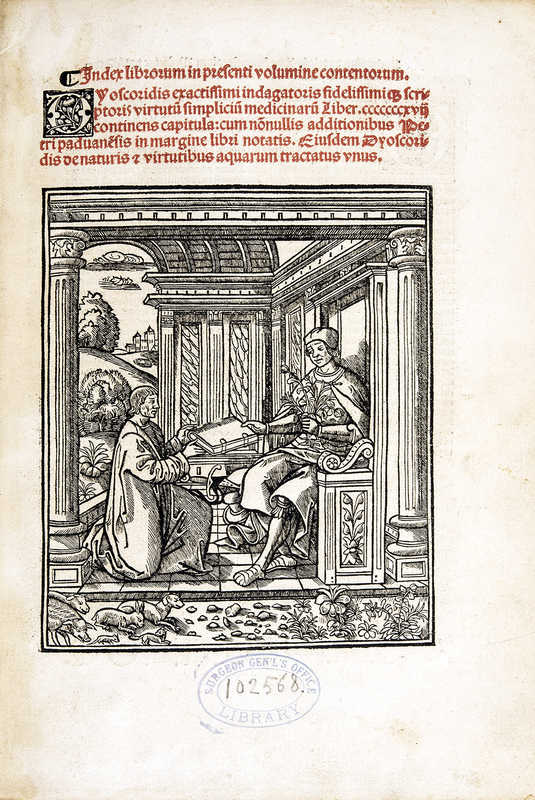 In 1544 he produced a celebrated translation of Dioscorides into Italian with some minor comments on the plants following his own observations, and in 1554, he published a Latin translation of the text, called the Commentarii, with more of his own comments and over 560 woodcut illustrations. The work was soon translated into French, German, and even Czech, and Mattioli continued to add his observations to the text in later editions. As subsequent editions were published, his explanations of the plants became more extensive than Dioscorides’s original text. Some examples of how Mattioli expanded upon Dioscorides’s original text include the section on plantains, about which Dioscorides wrote only four lines, but Mattioli wrote over 30; on the iris, Dioscorides wrote just seven lines, but Mattioli over 140 (the noted 1566 edition published in Venice was over 1,600 pages). Eventually, Dioscorides’s text was a mere framework around which Mattioli’s findings could be printed, and it became one of the first modern pharmacological and botanical works. Mattioli became a towering figure in the medical world, serving for over 20 years from 1555 in the courts of the Habsburg Emperors in Prague and Vienna, and he frequently used his prestige to attack any physicians who dared question his plant descriptions, including his famous contemporary Conrad Gessner. Along with activities north of the Alps by German Protestant physicians, observation, experimentation, and publication of new data became the standard of botanical and pharmacological research by the 1560s. This article is the fourth in a series about NLM’s large and varied collection of herbals dating from the Middle Ages to the 20th century. To learn more about them, please feel free to contact me at northm@mail.nih.gov.